Honest Abe in the Family! 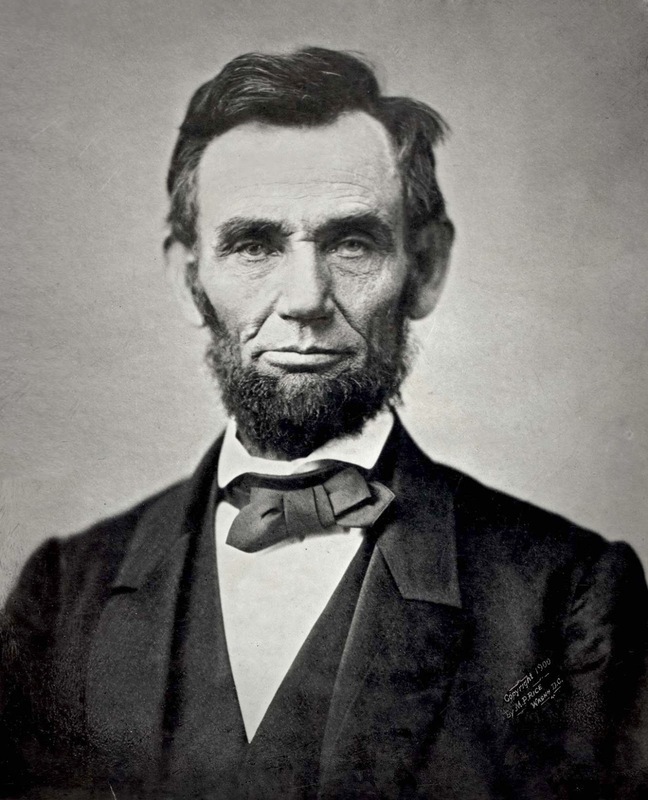 Abraham Lincoln is 5th cousin, 4 times removed. Hannah Salter Mordecai Lincoln jr.